Sometimes I wonder how I've developed a sense of entitlement in various aspects of my life. 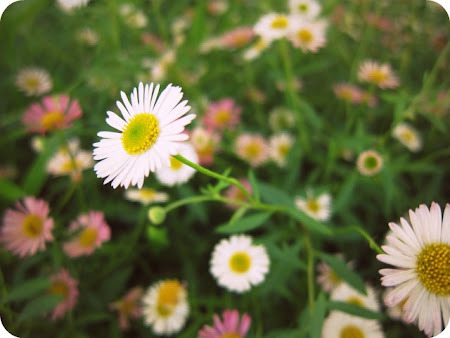 For example, I think if I work really hard, I deserve rewards or things to go my way. As an educated worker, the privileges which may come with the role seem to overtime turn into something I feel entitled to. At the end I decided to climb down the fire escape stairs (all 17 levels!) and made my way to the station. Even though I managed to get out in one piece, I was feeling flustered and late for church. Truth be told, I was annoyed that something like this would happen at my side of town at the most inopportune time, causing me delays. Perhaps because I am a middle-class Australian, at the core of me I feel entitled to never have the power go out on me, to always have enough food and running water and to always have things work out my expected way. And then I was humbled when the Lord reminded me that a great number of people in the more disadvantaged side of the world do see the lack of power as their everyday norm. No doubt to have access to any source of power, their heart would be overflowed with thanksgiving. I do think it can be a 'danger' to have too much of a good thing, be it money, time or other resources. It builds up a false sense of entitlement. So I hope to be always alert enough to notice the things I do take for granted...and be deeply thankful. I made these quinoa red-bean muffins the day before. 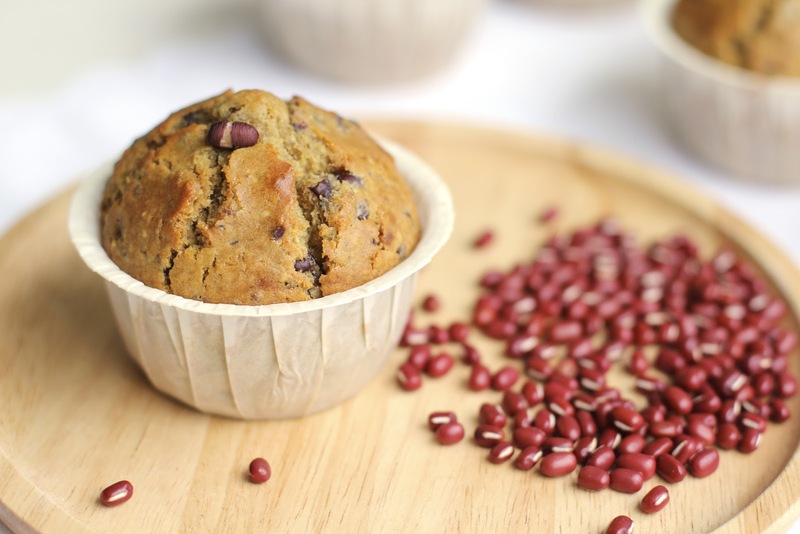 This is one of my favourite healthy muffin recipes however I normally use mashed bananas instead of the mashed red beans! Do you know that red beans make for delicious breakfast too? I like to add them to my morning porridge from time to time...yum! 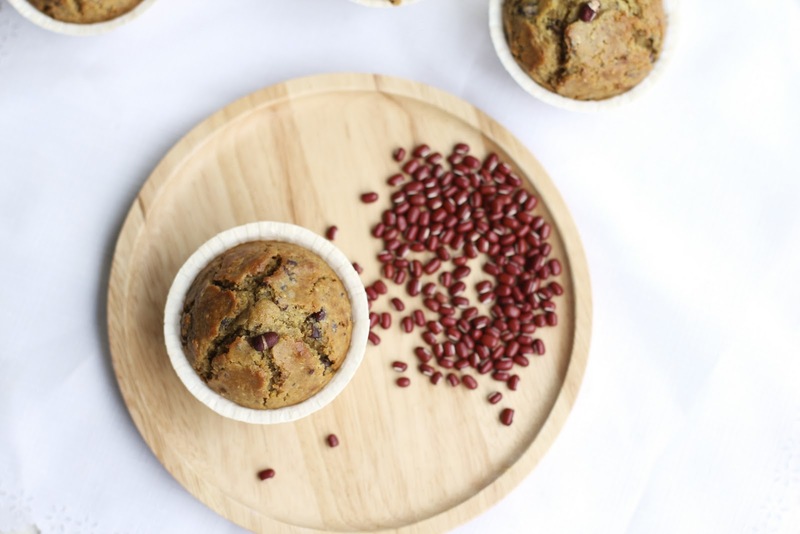 The flavour of the quinoa flour is quite strong and gives these muffins a delicious nutty taste. 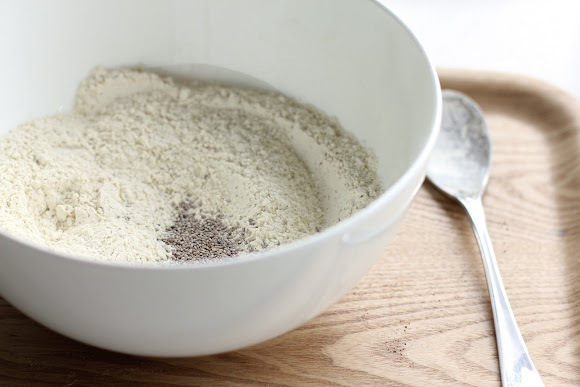 Of course, you can adjust the amount of the flour and replace with AP flour if that suits you. 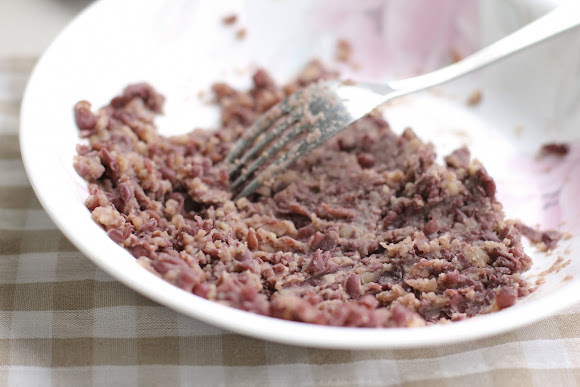 And the same goes with the red beans, if you're not particular keen (please don't fall into this category!) just substitute with fruits and berries...and chocolate. I'm also thinking mashed edamame beans...and salted caramel. Perhaps not together! 2. 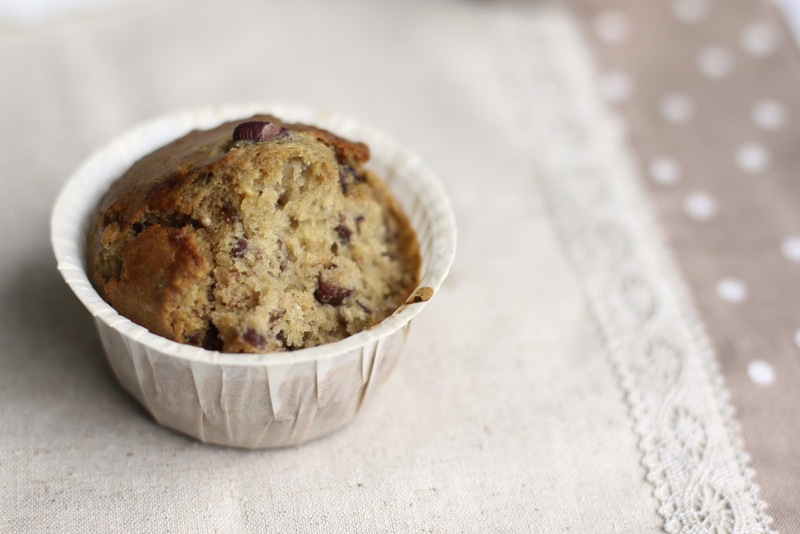 Place muffin cups in the muffin tin. 3. In a medium bowl combine the flours, chia seeds, sugar, baking soda. 4. 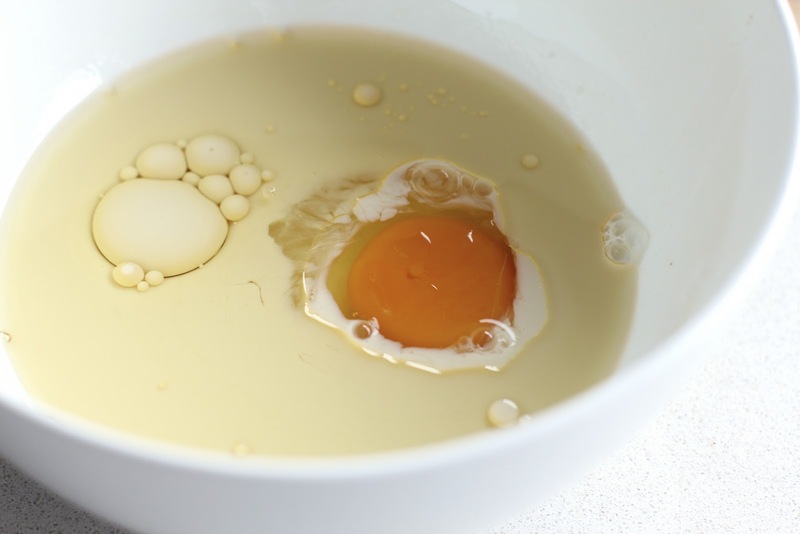 In another bowl whisk the milk, oil and eggs. 5. Pour the milk mix into the dry mix. Add the red beans paste. 6. Stir just until the it's blended. Don't over mix, a lumpy batter will make the best muffins. 7. Spoon the batter into the muffin cups. 8. Place in the oven rack for 20 minutes at 400°F. Thanks for visiting with me today. I know I've been kinda slack on updating this space lately. And now...I can almost smell the weekend. Can you? oh it is so true, we take for granted so many thinks. But I would be very annoyed if power went off while baking muffins! These look very good, unfortunately it is hard to find red beans in Italy, but I will follow your suggestion and use bananas instead. Can't wait to try them! 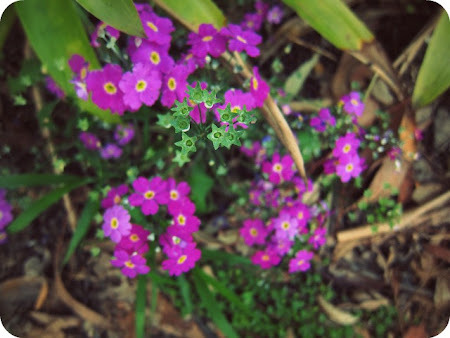 I got a bit of a reality check myself when my fiance flew to the States on Tuesday to study - suddenly everything was so much harder to do and I realised there were a lot of things he did for me that I took for granted. On a lighter note, I love your muffins and will be making them once I procure some quinoa flour! Climbing down fire escape for 17 floors is not for fainted heart, but I am glad you reached ground OK. Thanks for sharing your, as usual, beautiful muffins and flowers...can't wait until the weekend is here! Oh, wow!! This sounds like the perfect punch of protein to eat while I'm out and need a boost!! Pinning this! Aww....love this post! :) if you want to think optimistically, at least you only live on level 17! I remember visiting a friend who lived on level 60 or something (the elevator was scarily fast) and I was wondering what they would do it the elevator ever broke down....haha :D I love red beans!!! I've never had it for breakfast though- only ever in desserts. These muffins look really tasty! I had to climb 12 stories down before and I don't want to repeat that again lol! Those muffins sounds delicious and healthy too! Sorry to hear about the long climb! Yikes! Your muffins look awesome. I've never cooked with red beans or quinoa flour, but for these I definitely would give it a go. Hope there aren't too many crazy surprises for you this week! I'm sorry to hear about out of power. I used to climb up and down a lot of stairs in Japan, but not after I came to the US...(and therefore, I'm really out of shape too). About the muffins! Oh you know how much I would love this!!!! Azuki~~~~! I had never had muffin with azuki in it (I think...). Well, definitely with quinoa. What an innovative combination! This with green tea would be a perfect breakfast for me. hehe I sometimes put red beans in my porridge too! Your egg yolk has such a lovely colour, free range? Just discovered your blog via pinterest. So delightful and very positive and uplifting. I am dying to try some of these recipes. I've only really dicovered cooking with redbeans this month, so this seems like something I have to try. You have such a tender, teachable heart toward things of the Lord and I love reading your posts! Entitlement is a very easy state of mind. I will think more on your words as I do about my week. This coming Thursday I am having some dear friends over for a birthday lunch and I plan to make a dish using quinoa. I have never used it before and am excited to give it a try. These muffins look very special to me. 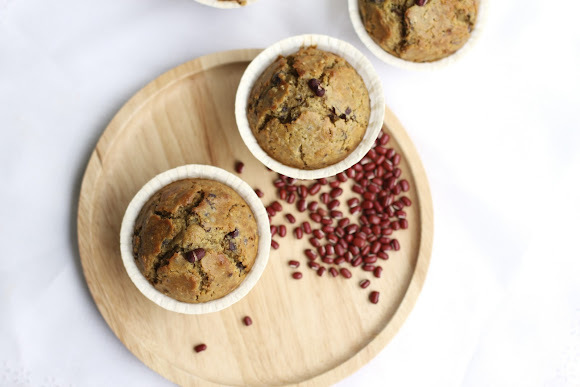 Quinoa flour and red beans are not usually used in making muffins and that's why these are so special to me. What a lovely creation! so glad you re ok... when i started reading, for a minute there, i thought you were talking about a fire in the building! but yes, i get what you mean, we should take a step back more often and be grateful for what we have... i def know i should. as always, love your pics! You bring up such a great lesson for us all. I can't imagine a better looking muffin! They are gorgeous. I love red bean sweets, but haven't experimented with them on my own. These need to make their way to my kitchen. 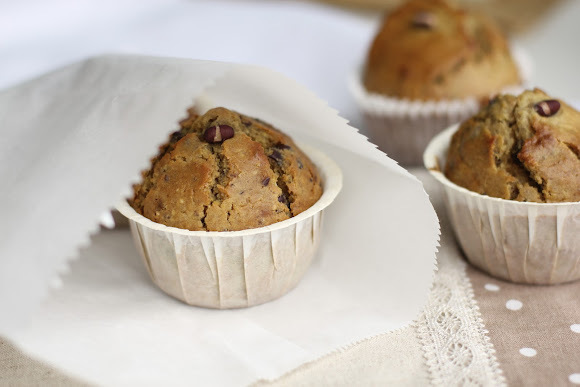 Yummy looking energy muffins! Most importantly I LOVED your story about gratitude! It is so important in life to remember to be grateful for what we have. We all forget at times. Perhaps the Lord just gave you a gentle reminder nudge:) He is good that way. if i spiraled down 17 floors..i prob wont be alive reading this. 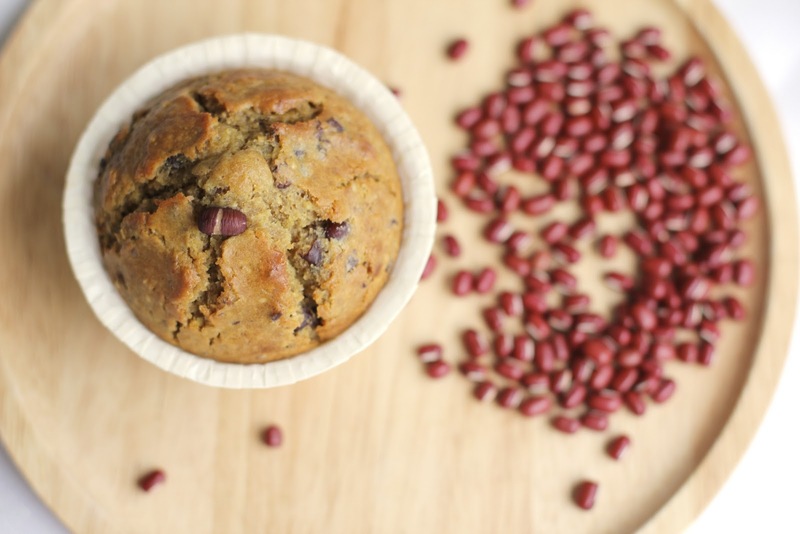 why do you make a sinful muffin seem healthy? What a recipe. I haven't seen anything like this. Can you only use red beans? I love them but are there other bean varieties that you could do? Russell: I've not used other beans before but how about kidney beans, i'm sure that'd be delicious too. Or seeds and nuts? Hello!! haha, this is so interesting!! Everybody looking for the latest teer results so we will be here to share with you all the shillong teer results and all the results of teer game. Like this and share with your friends for daily result.